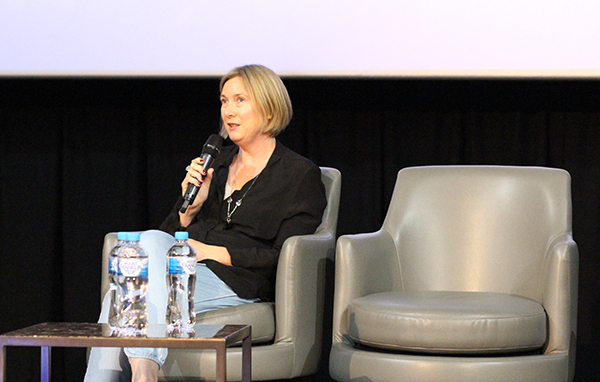 On 22 November, Film Victoria presented the 2020 Vision | Feature Film Forum, a day-long program for writers, directors and producers developing feature films that they hope will have an impact in Australian cinemas and beyond. 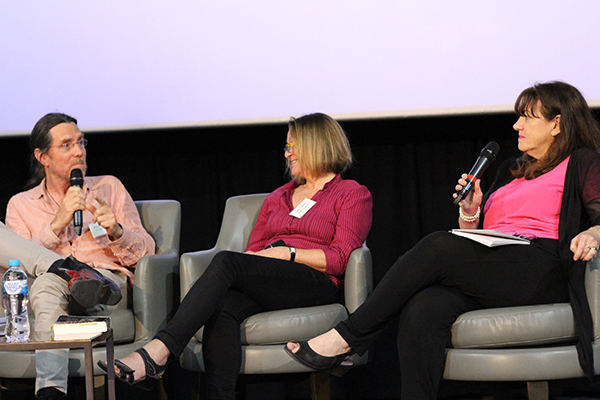 Moderated by: Sandy George, participants heard from exhibitors, distributors and marketers on who their audiences are and what they want. They also stood in the shoes of script consultants, sales executives, agents and government agencies in order to better understand the market, the way pictures are packaged and financed, and the level of competition. Check out a few event pics below. There has been a lot of disruption in film distribution nonetheless tent pole and franchise movies dominate the exhibition calendar. Independent filmmakers still aspire to see their work in cinemas on a big screen. Theatrical still drives the business but it’s getting harder for indie films to attract large audiences that deliver strong box office results. 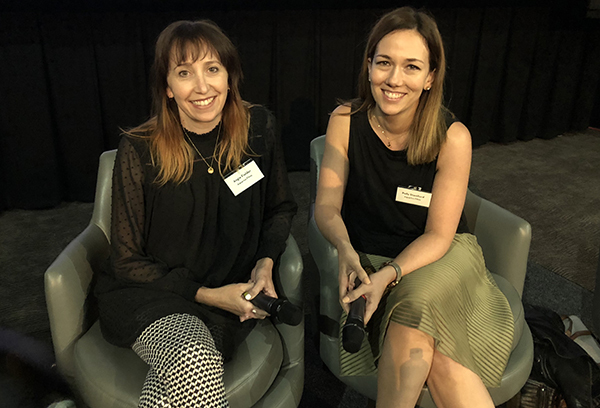 Hear from those who are tasked with persuading exhibitors to show certain films and convincing audiences to see those films in the cinema rather than at home on the couch. Learn how much money they have to spend to achieve that and how they think about their customers and their competitors. 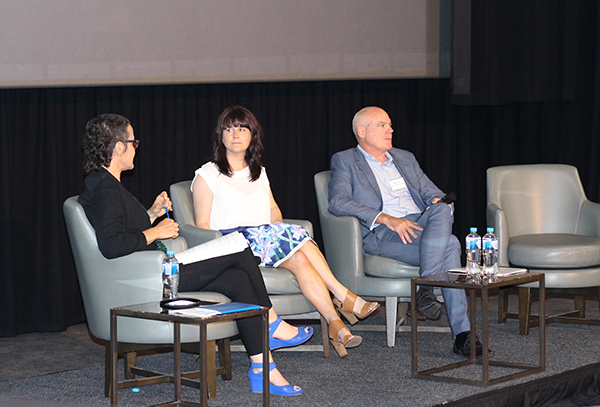 Get an insight on how exhibition and distribution companies are planning to future proof their businesses. The starting point for a successful film is a fresh and original concept. But to get financed there also needs to be a killer script with intriguing characters and emotional depth, a compelling package that includes a talented director, the perfect cast, and a producer that financiers will put their faith in. Topics will include: what stories are theatrical, what makes a script a page turner, the importance of cast, films that cut through and get a green light and those that don't, and the changing landscape of financing and its impact. A 101 on finance plans, waterfalls and how the Producer Offset provides producers with an equity position in their films will also be included. Australia is a small and geographically isolated market that has opened many doors with a number of brilliant films and talented filmmakers over many decades. To replicate these success stories creative teams have to know how a film fits into the marketplace and use that knowledge in every decision they make along the way, ensuring they target appropriate potential partners that will help get their films made and seen. This section of the program will draw together the threads of previous sessions and hone in on Australian films. It will examine how to balance the local and international considerations, drill down into what other finance is available in Australia and dive into the motivations behind the investment decisions of the key government agencies.